February 27, 2014 February 27, 2014 filipinocavedivers Cool Stuff! There she is… an earthquake long ago created Hinatuan Enchanted River Underwater Cave. A beauty born of Mother Nature’s rage. Like Tinago River north of her (exiting at Portlamon), she lies on a fault line. In fact two lines terminate at her spring. That’s the reason for the sharp and almost vertical cut on her limestone walls. 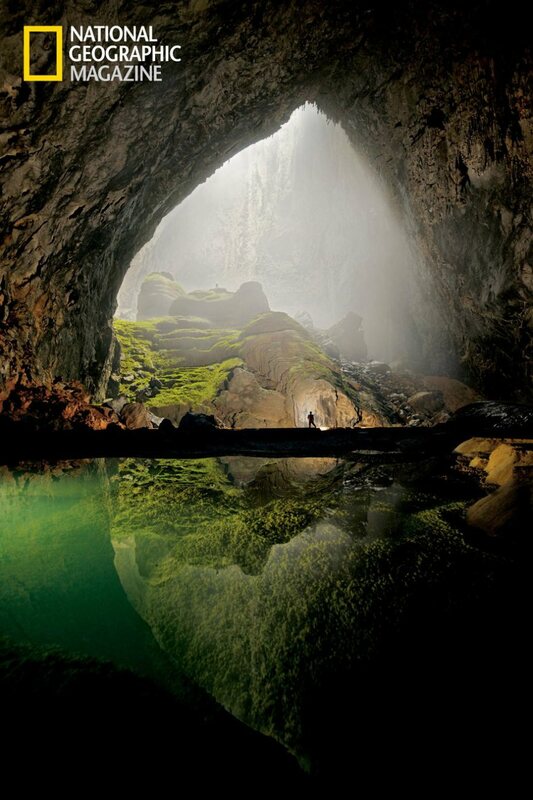 She shares the same history with the world’s largest cave-Hang Son Doong in Vietnam. Both of them lie on fault lines. While Hinatuan Enchanted River Underwater Cave is not as cavernous, she is a deep blue door to the underworld-still a miraculous and unique creation. You were spot-on FCD Geologist Desuo Alejan! Ferdinand Barrios of Hinatuan LGU confirmed this.